EGP-T10 LED growing light is the perfect partner, no matter small or large scale, for indoor growing. of planting. 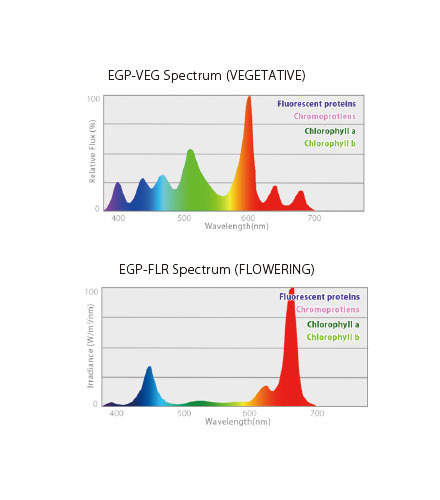 We offer 2 specific spectrums for the best result of VEGETATIVE & FLOWERING stages.